On this episode we'll be speaking with Greg Williams, author of the bestselling book, "Negotiate: Afraid, 'Know' More" about negotiation and body language strategies that speakers can use to get more gigs. As a member of the National Speakers Association and a professional speaker in his own right, Greg will share his insights on the subject of negotiation and body language and how it can help you grow your speaking business. 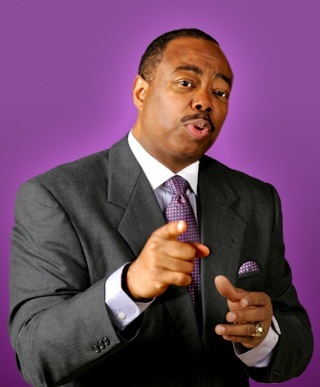 Greg Williams is an internationally known and sought after speaker, who happens to be a Fox TV News Contributor. He has trained high net worth individuals, and a countless number of people in corporations on how to read body language and negotiate better deals to enhance their bottom line. Greg is known as "The Master Negotiator & Body Language Expert." Greg's next book, "Negotiate and Read Body Language: Negotiation Strategies to Get What You Want", will be coming to a bookstore near you very soon.